Work on your car safely and avoid these common DIY mistakes. Keeping your vehicle in tip-top shape is important. Routine maintenance and safe driving practices are a great way for you to keep your car in excellent condition. However, sometimes your car needs a little work. Taking your car to a garage can be expensive and working on your car yourself can help to save you money. However, when it comes to DIY car repairs, it’s important to use caution. Check out what you need to know about how to ensure that you repair your car safely. When it comes to repairing your car, it’s important that you have all the right tools before you start. Do a little homework before you start to take your car apart so that you have a better idea of what you’re doing. Plus, you can gather the right tools so that you don’t get stuck halfway through the project. When it comes to repairing your car yourself, you’re sure to save quite a bit of cash. While it may be tempting to buy the cheapest parts, think twice before you buy. It’s important that you invest in quality parts. Not only do you save money in the long run, but it’s also a matter of safety. When fixing your vehicle sometimes the repair doesn’t go to plan. Perhaps you’re missing a part, or you need a different tool. You need to determine how to get to the nearest store to pick up what you need. Ensure that you have a backup plan so that your repair job runs smoothly. 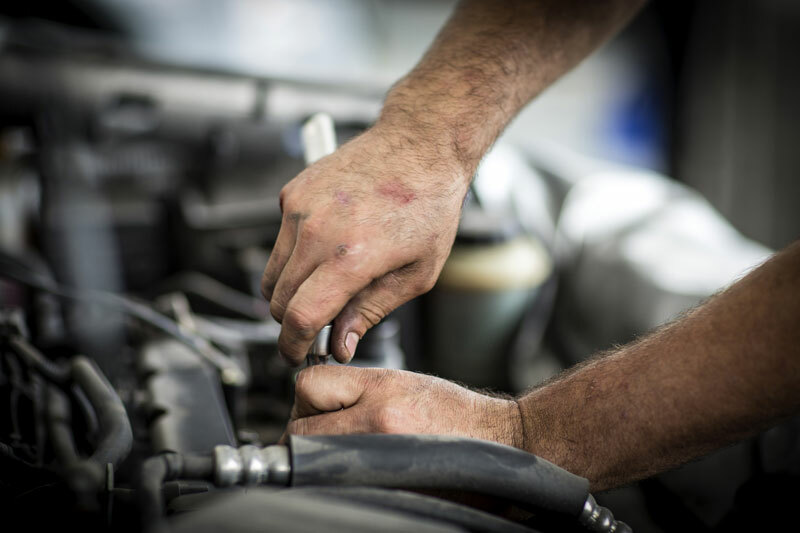 When it comes to your vehicle, it’s important that you have the tools that you need to fix your car properly. Avoid these DIY mistakes and invest in the right auto insurance. For all your insurance needs, contact the professionals at The Schwab Agency, located in Colleyville, Texas.